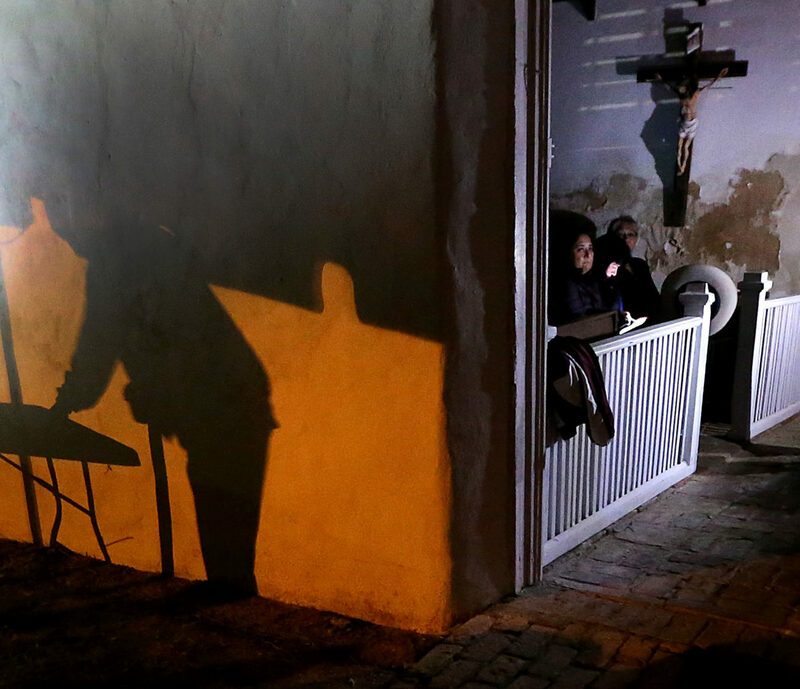 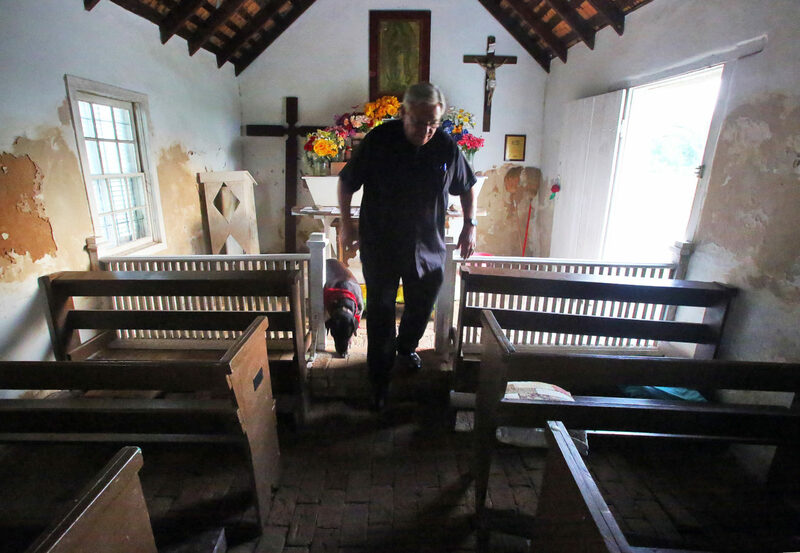 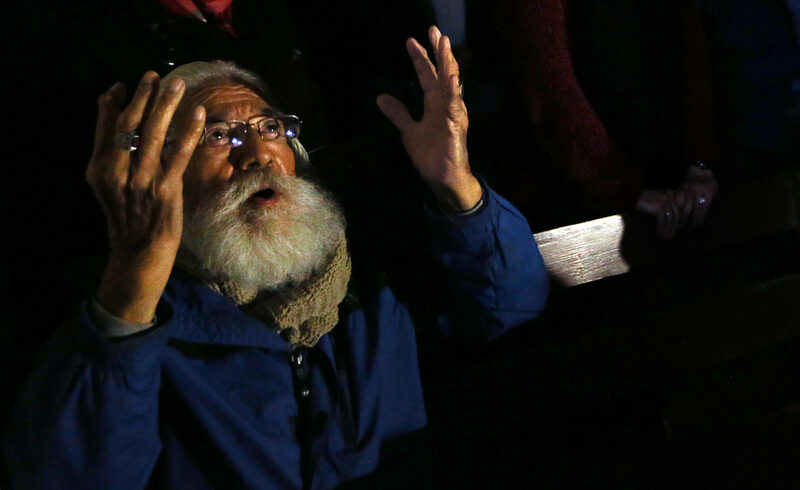 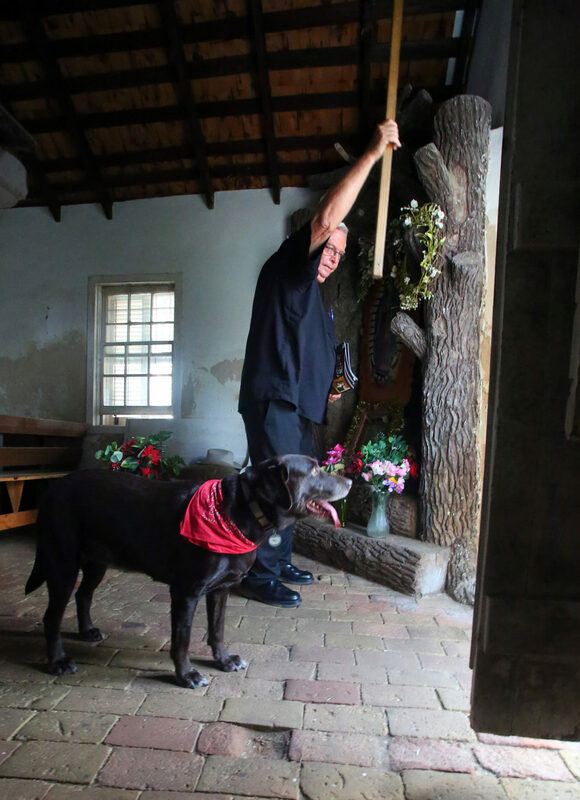 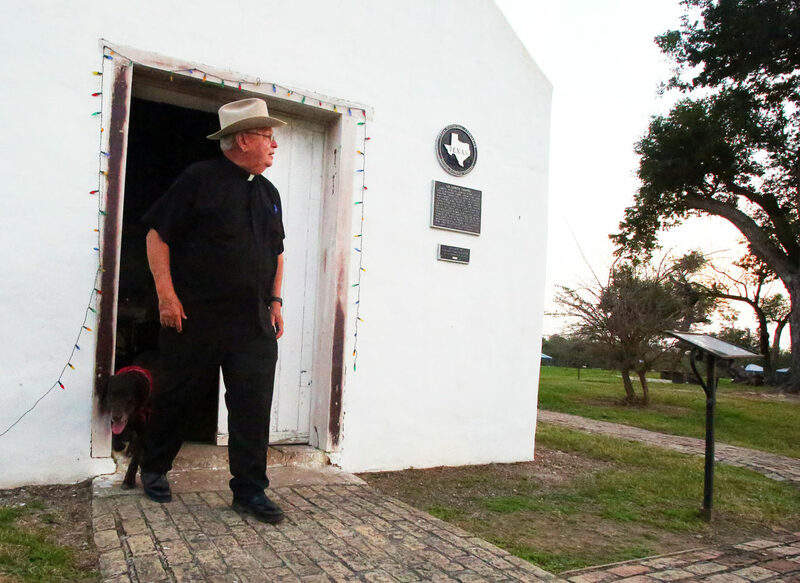 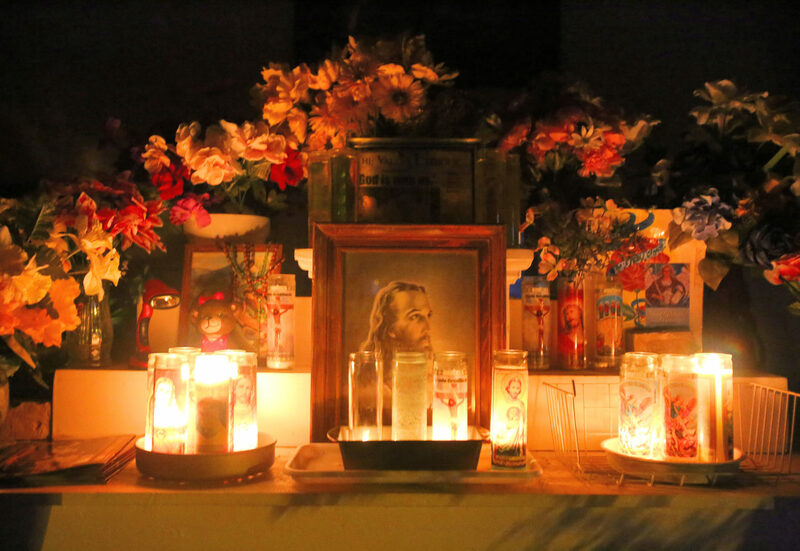 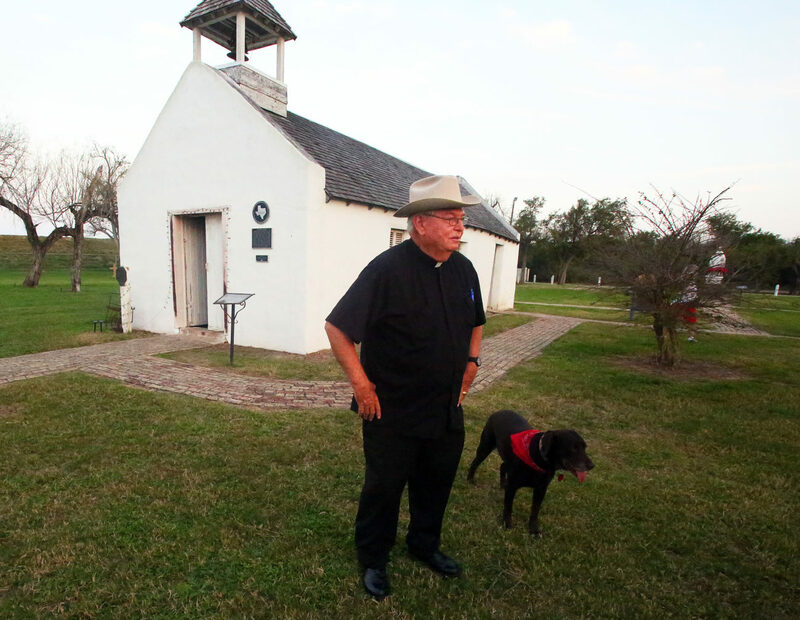 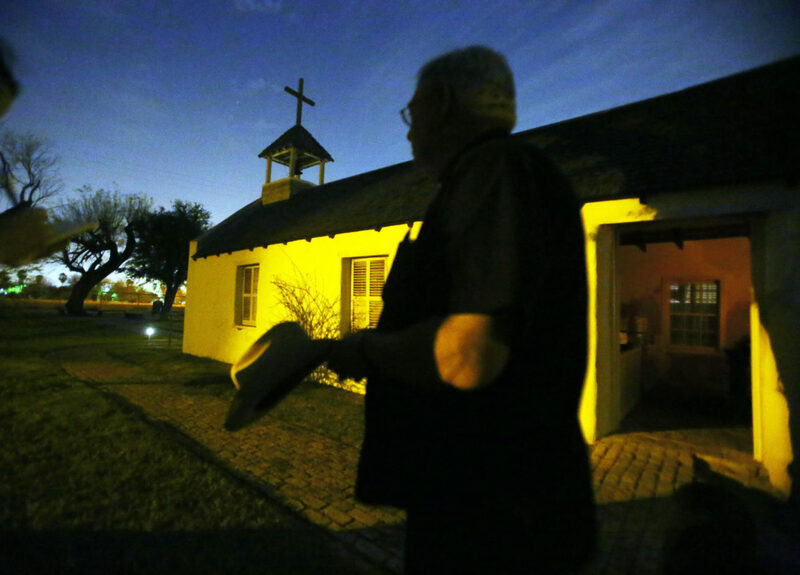 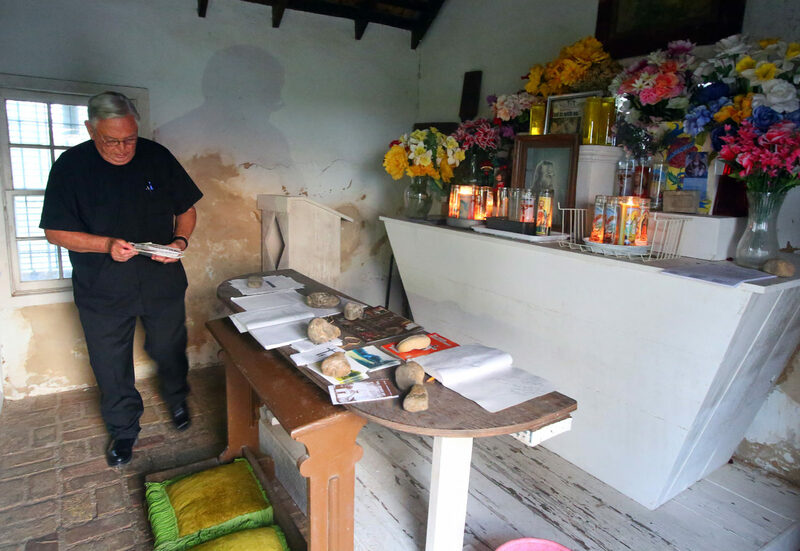 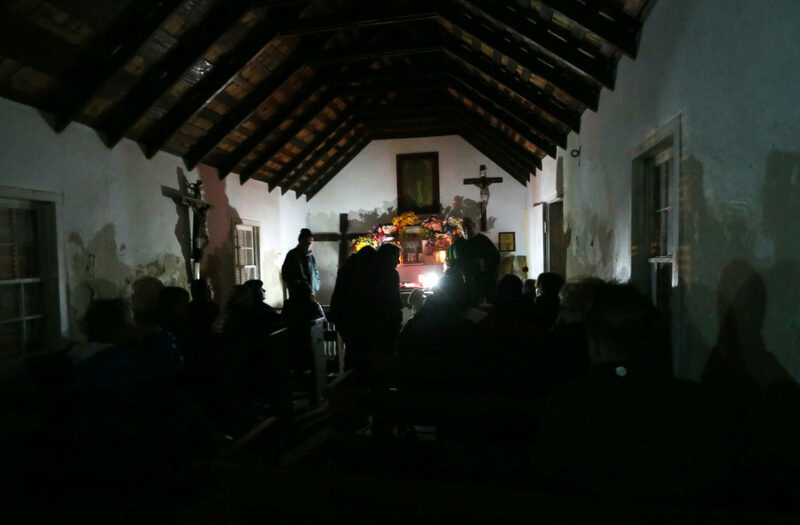 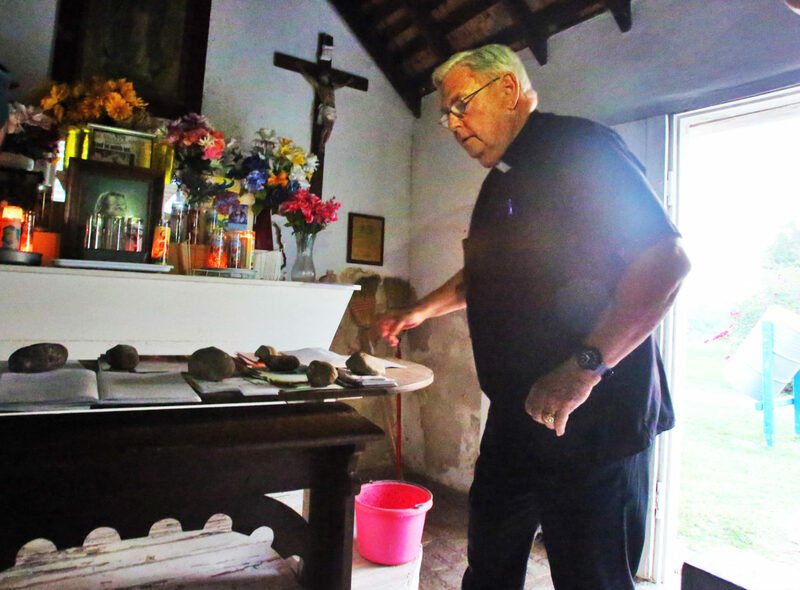 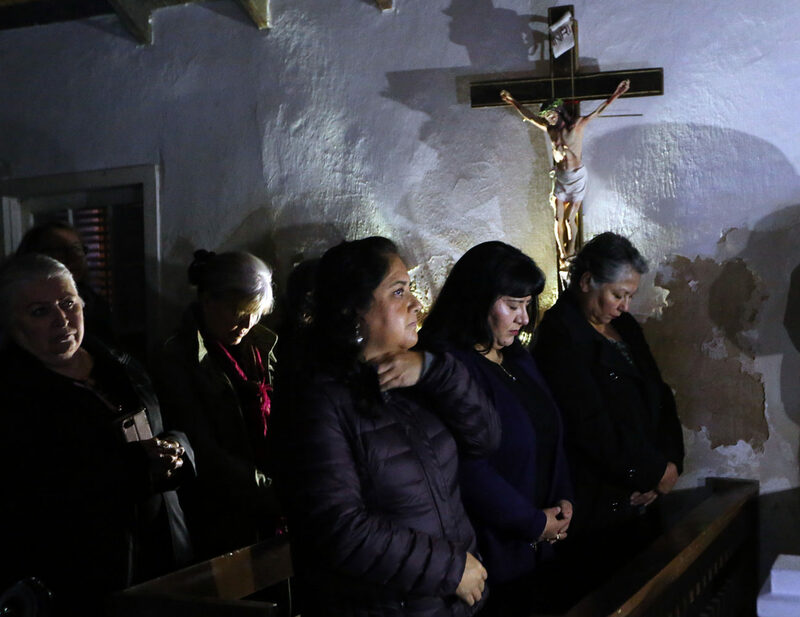 MISSION — Before dawn here early Friday morning, Father Roy Snipes, 73, a revered figure in the Rio Grande Valley faith community, arrived at La Lomita Chapel to hold Mass for a group of congregates. 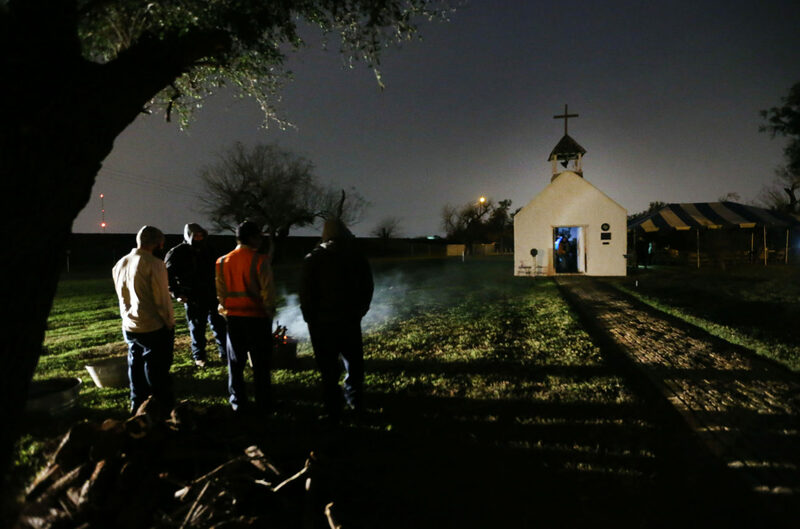 It’s expected to be one of several such gatherings of prayerful unity in the face of an ominous future: a border wall potentially separating the community from its church. 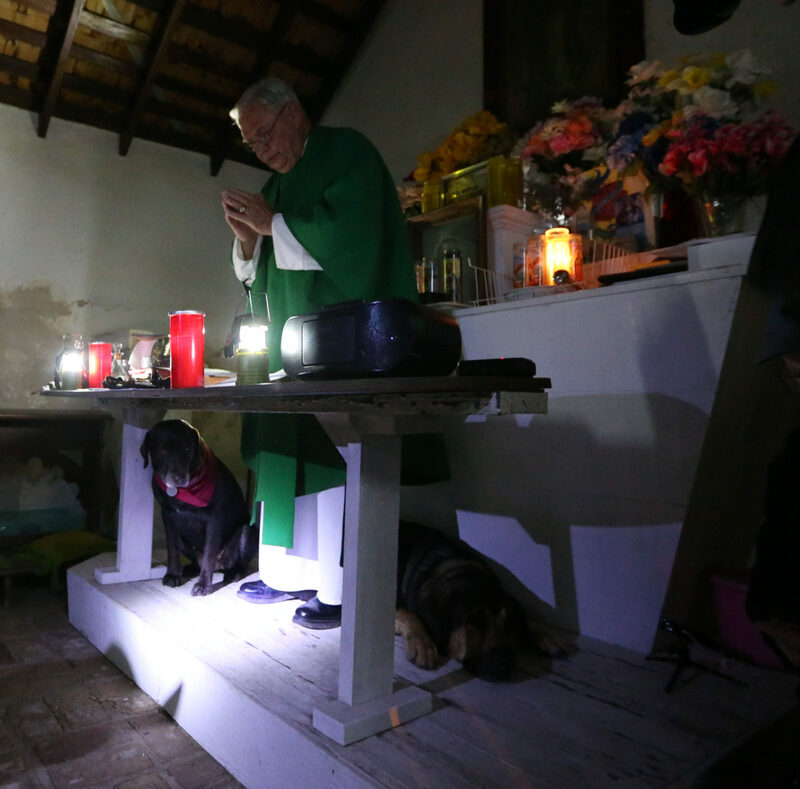 But this day, before most people even woke, also happened to be the seventh Novena, a nine-day prayer observance in the Catholic faith. 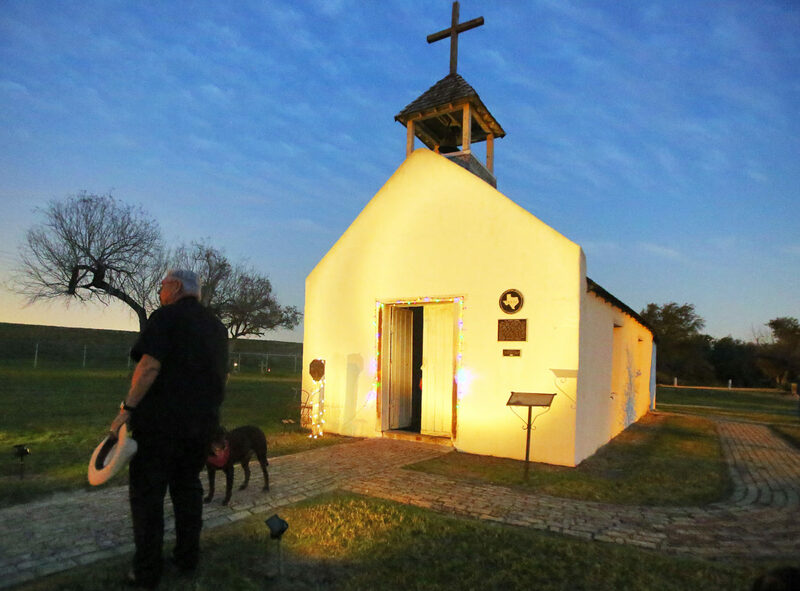 And it came only two days removed from a court ruling that allows government contractors to survey the land where the chapel rests. 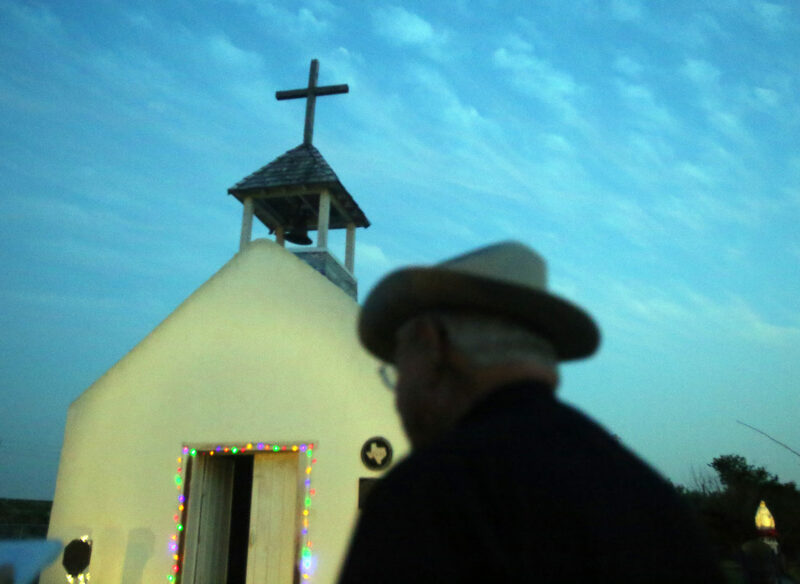 It is the government’s first step to build the wall. 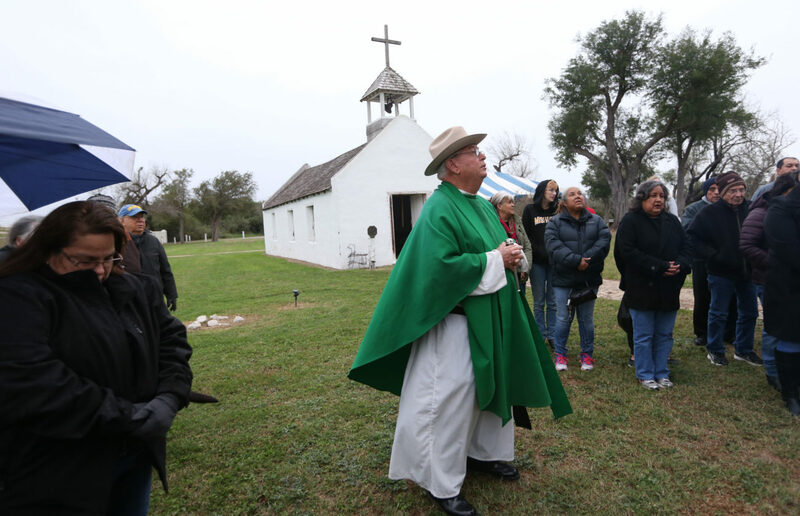 The chapel was built in 1865 and left to the Missionary Oblates of Mary Immaculate, who first established themselves in the Valley more than 150 years ago. 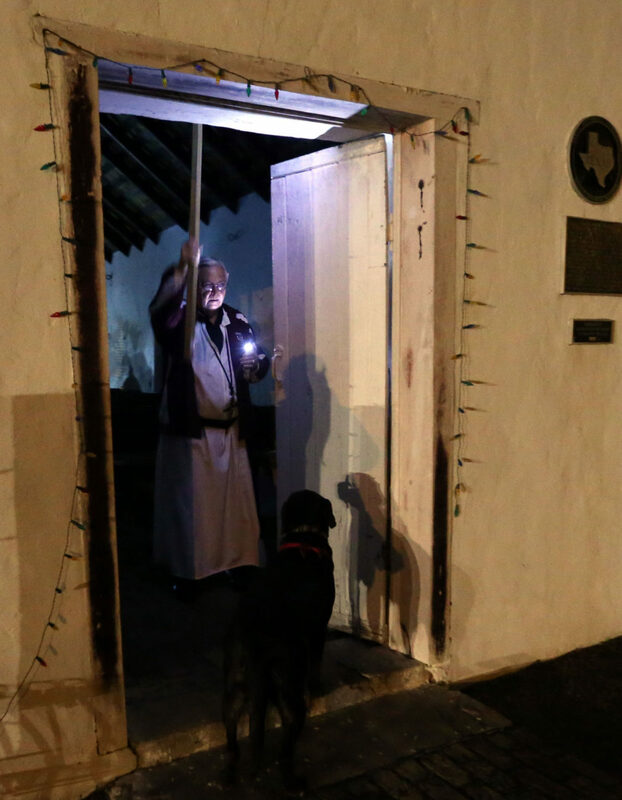 La Lomita, the mother church to Our Lady of Guadalupe, is also the namesake of the city of Mission, founded in the early 1900s. 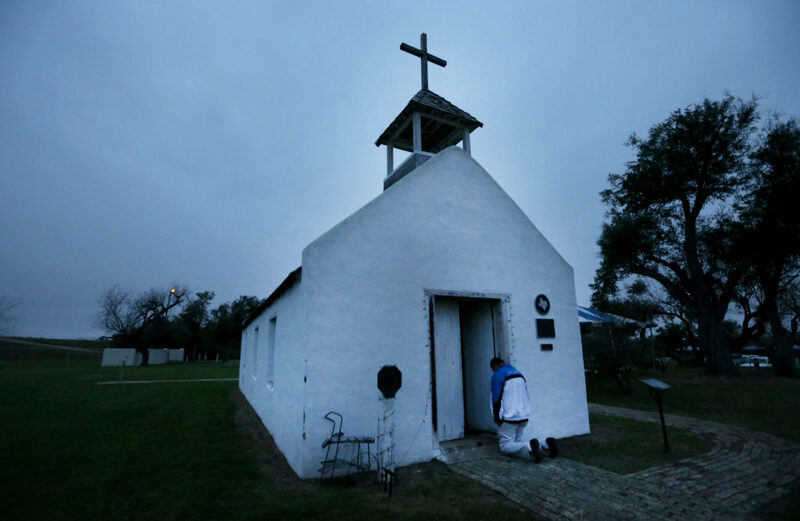 Depicted here are the images of Friday’s Mass, which tells the story of a community’s passion for its place of worship, and the land it calls home.